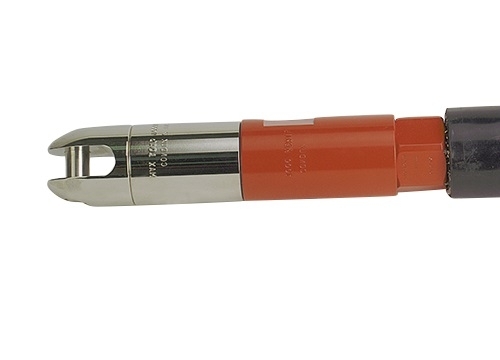 Condux non-crimp Reusable Cable Pulling Eyes waste virtually no cable and all components are completely reusable. 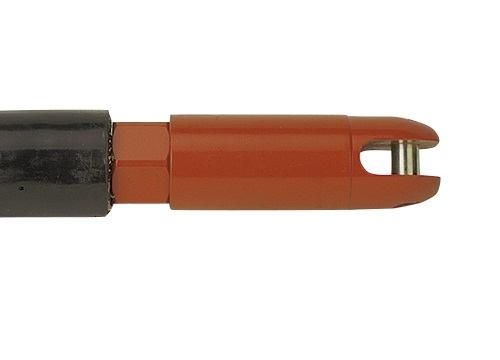 These eyes will remain firmly secured on the cable for a confident pull. 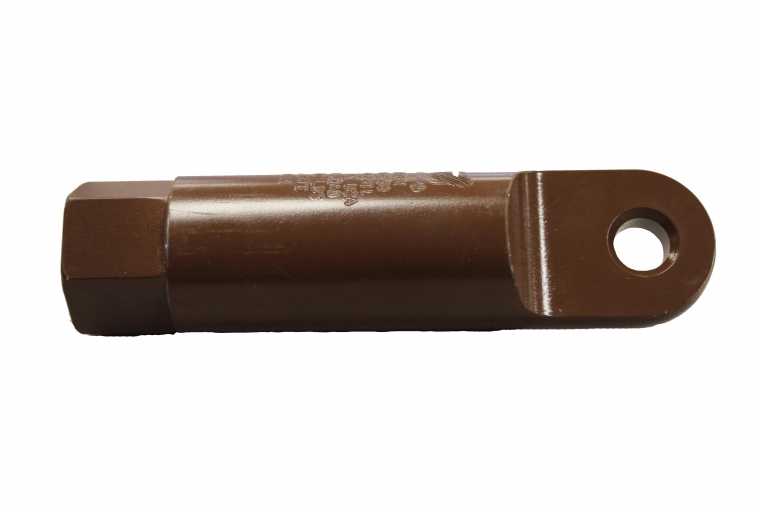 No special tools or crimpers are required for installation. 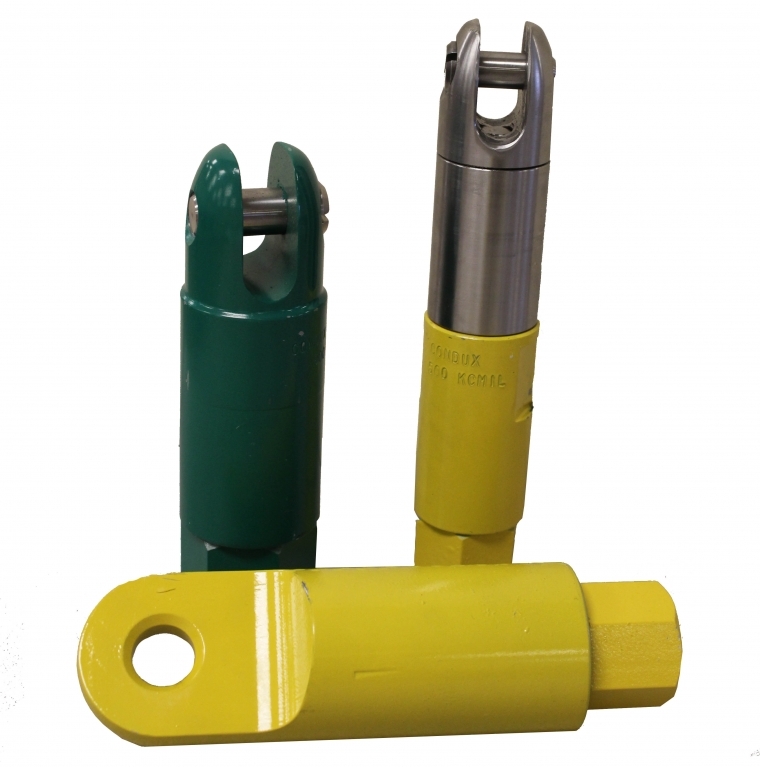 Three designs of Reusable Power Pulling Eyes are available: Clevis Head, Standard Head, and Swivel Head.